Frankfurt is also called the financial center of Germany. Almost every German bank has its premises here, as well does the German Central Bank and the Stock Exchange. Frankfurt is a real expat town and you will meet many foreigners mostly working at the financial sector. When you are moving to Frankfurt you will experience very high living expenses together with a high quality of life. Moving to Frankfurt as an expat is easy - due to the many communities and well-prepared authorities! 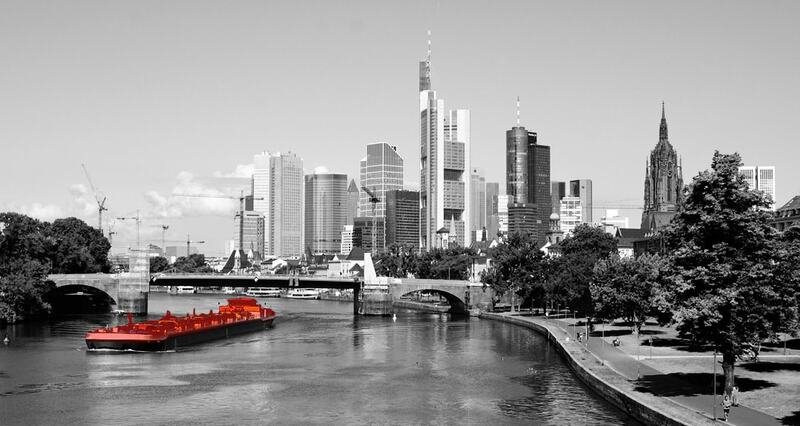 This guide contains the most valuable information for foreigners moving to Frankfurt. It is more specific than any other, and we are very proud we are able to offer it. 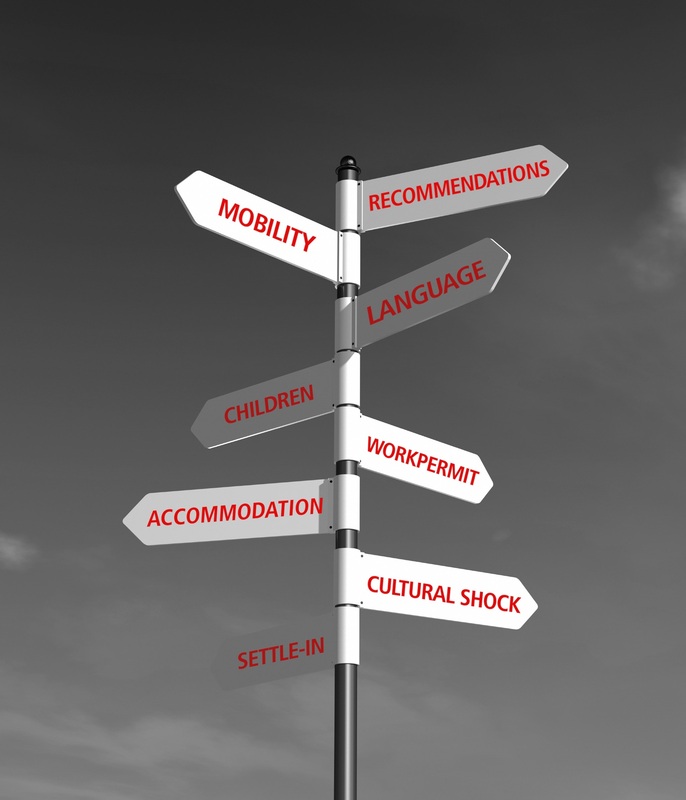 You would like to be supported with our Relocation Services in Frankfurt and surroundings? Arianna is our Account Manager for Frankfurt and surroundings. Arianna was growing up in various international cities like Rome, Paris and Brussels, Jakarta and Bukarest, was raised bilingual and studied in the United Kingdom. She is therefore fluent in Italian, English and French. After having studied Business Economics she dealt long years with the marketing of a bespoken German bank and lives with her family in Frankfurt since many years. Enjoo has been raised in Germany and Korea. She is thus very emphatetic and breathes multi-culturally. 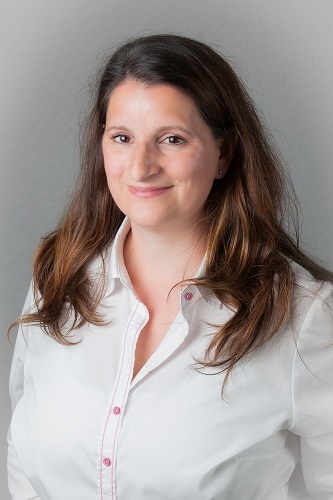 She has been working as a Relocation Consultant in Frankfurt area for several years and thus is also very familiar with Wiesbaden and Darmstadt. 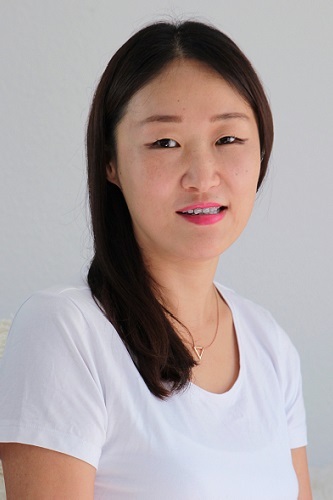 She is moreover a qualified and experienced culture coach and is currently working on her dissertation on intercultural business communication. 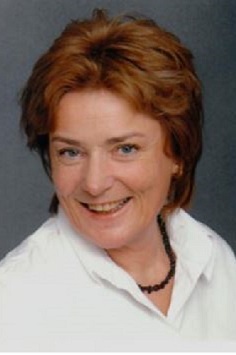 Beate is an experienced Relocation Consultant and has worked in that field since nearly 25 years. She knows the whole Rhein-Main area basically out of her pocket and is knowledgable in all aspects of a relocation, be it house search, administration support or childcare search. Apart from German, she speaks English and French. Christian has been involved in relocation services for 5 years in the Frankfurt area and calls this town his hometown since he was 18 years old. During this time, he has worked with all services associated with the relocation process, from Home Search, Spousal Support, Orientation, etc. and he has gained significant expertise in immigration law. 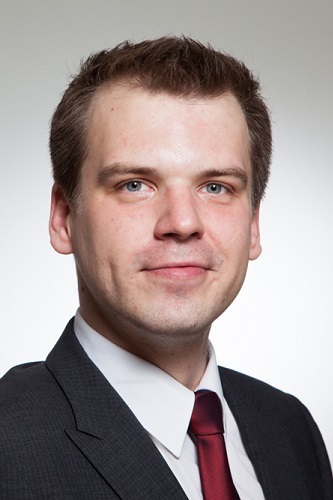 Christian holds a Bachelor’s degree in Human Resource Management and Labour Law. We are more than happy to receive your call, e-mail or you may also use our online inquiry form!